Altavoces Classic Hay 28 productos. 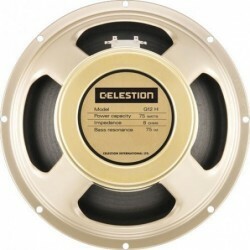 ALT.CELESTION CLASSIC G10 VINTAGE. 10" 60W 8 Ohm. 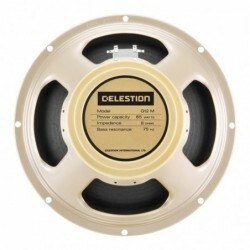 ALT.CELESTION CLASSIC G10 VINTAGE. 10" 60W 16 Ohm. 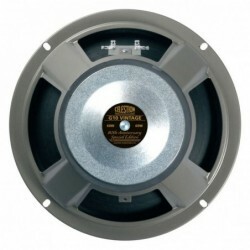 ALT.CELESTION CLASSIC G10 GRE.10' 25W 8 Ohm. 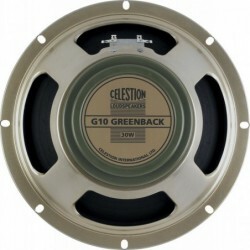 ALT.CELESTION CLASSIC G10 GREENBACK. 10" 25W 16 Ohm. 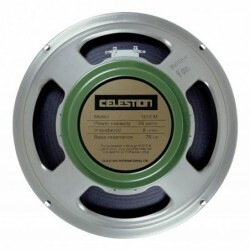 ALT.CELESTION CLASSIC G12M GREENBACK. 12" 25W 16 Ohm. ALT.CELESTION CLASSIC G12M-65 CREAMBACK. 12" 65W 8 Ohm. ALT.CELESTION CLASSIC G12M-65 CREAMBACK. 12" 65W 16 Ohm. ALT.CELESTION CLASSIC G12H-75 CREAMBACK. 12" 75W 8 Ohm.